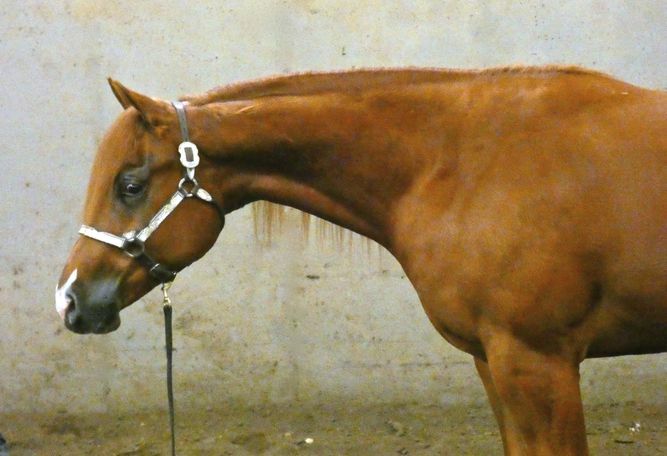 JUSTA STREAKOFFLING - 2016 AQHA Sorrel Gelding. Sired by the great stallion A Streak Of Fling and out of an own daughter of Punk Rock Hancock. Chopstick has big bone, great feet, and is very correct. 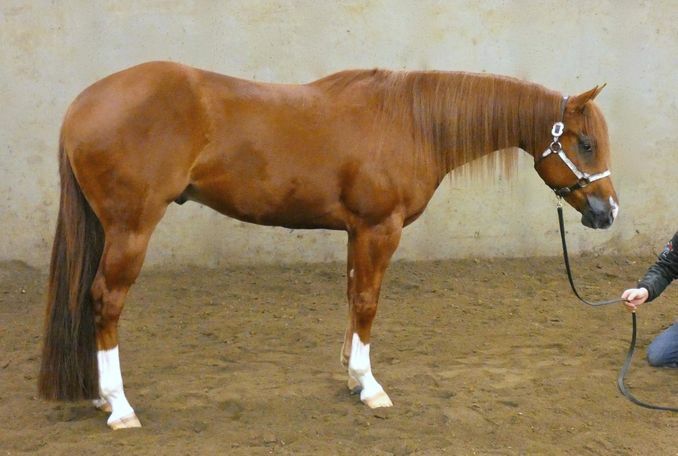 This is a big, athletic gelding that is 15-3 and absolutely gorgeous. We bred and raised Chopstick, have brought him along slow and correct. When searching for a stallion to breed the dam to we chose A Streak Of Fling to get a horse exactly like this, one that is a true all arounder. Chopstick is capable of any event you choose to do with him. He is extremely willing, sweet, and a true athlete. 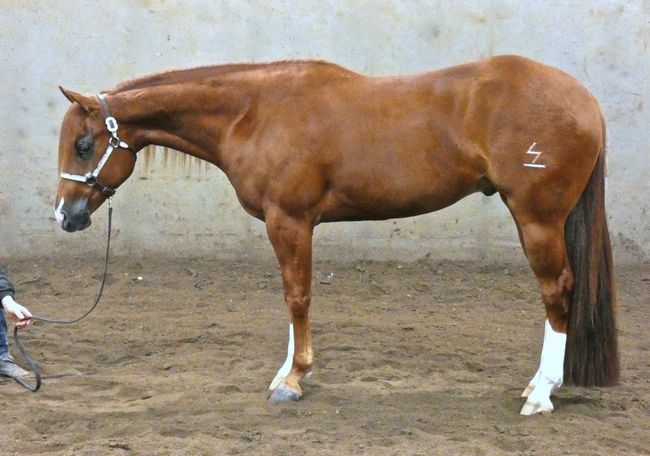 This a gelding that will go rope a cow, run a barrel pattern, jump a course, and then go show in the hunter under saddle if someone wanted to. 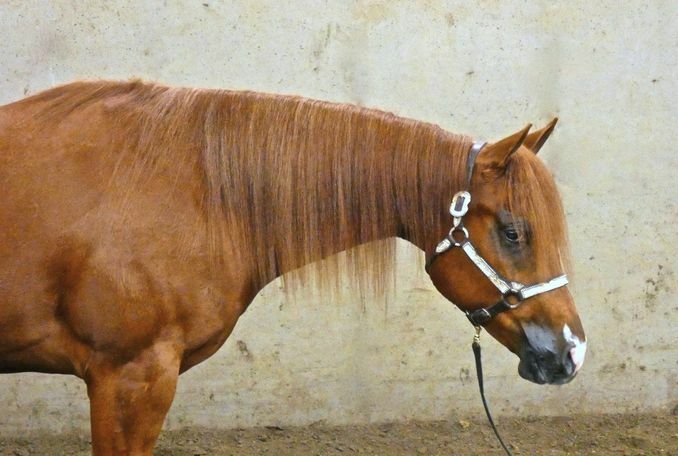 Chopstick is exactly why we love breeding and raising horses. 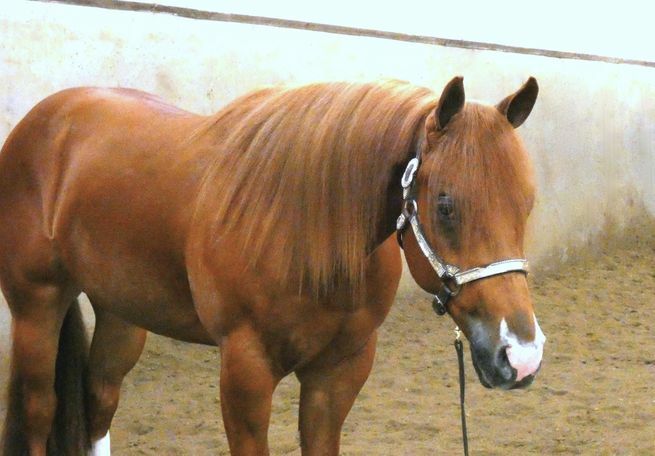 He is nominated to the Triple Crown 100 Stallion Incentive Program and the Future Fortunes Stallion Incentive Program. 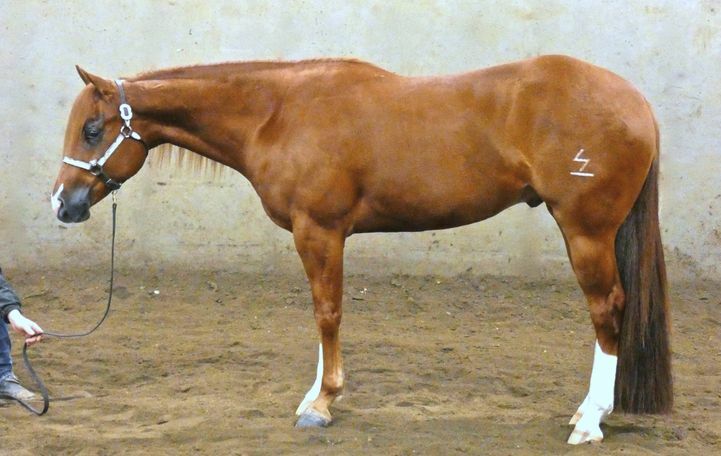 This gelding has a huge future in front of him and the chance to make alot of money in the futurities!